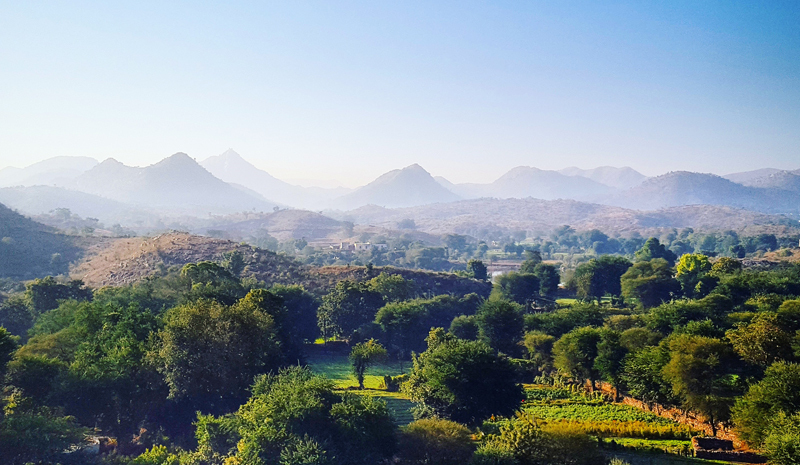 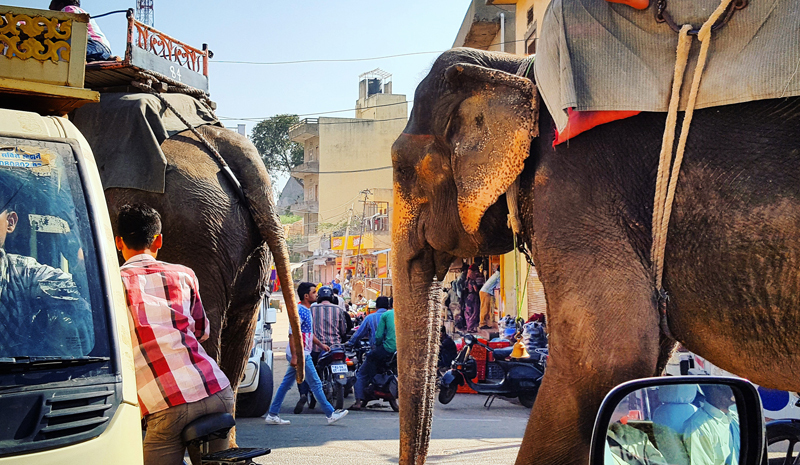 We love nothing more than to hear from our clients about their trips to India —and Sanjit Chudha certainly has some incredible experiences to relate from his recent adventure. 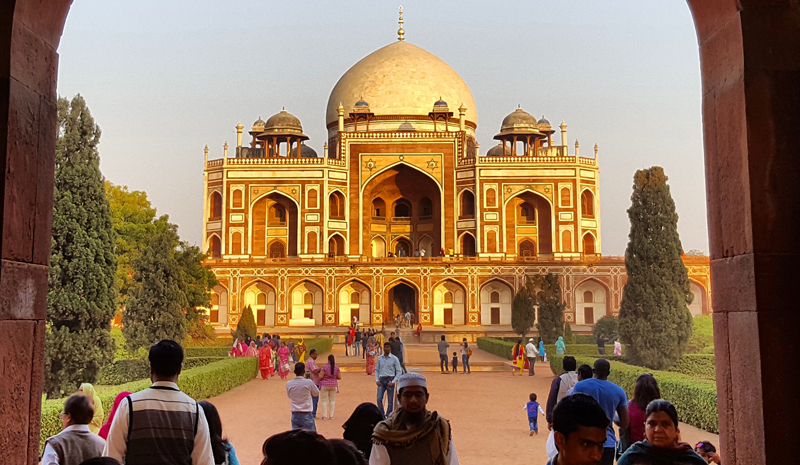 Travelling on a bespoke Greaves itinerary, he ventured to Delhi, Agra, Rajasthan, Amritsar, and beyond, and saw temples, palaces, and other stunning landmarks along the way. 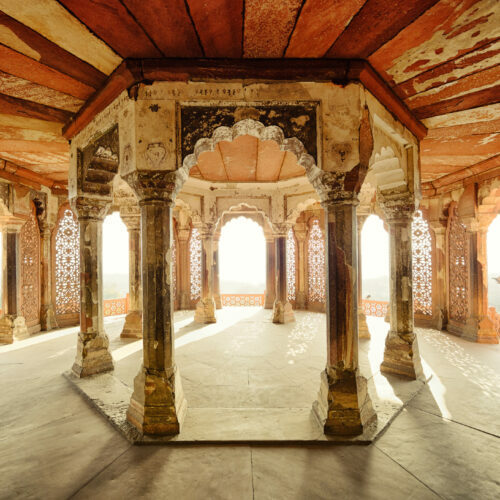 Now, he’s kindly sharing a selection of his own photos and favourite reminiscences from the holiday, from spa massages and melt-in-the-mouth kebabs to night-time tours of the Golden Temple and early morning visits to the Taj Mahal. 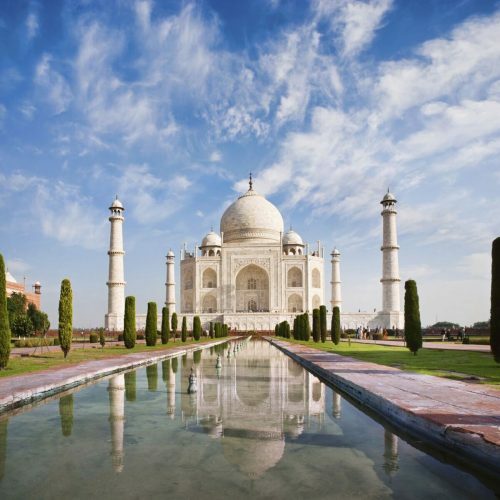 Did you have a favourite destination during your trip? 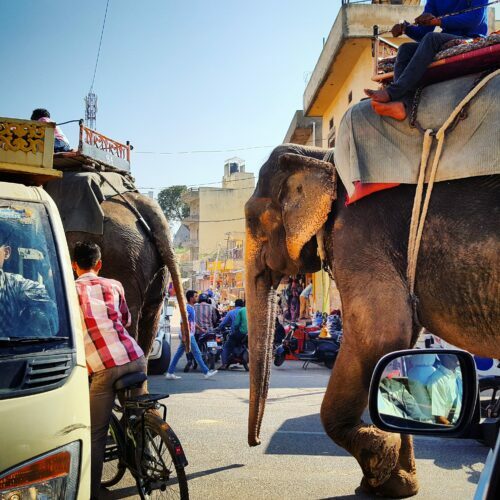 Jodhpur was an also an amazing experience. 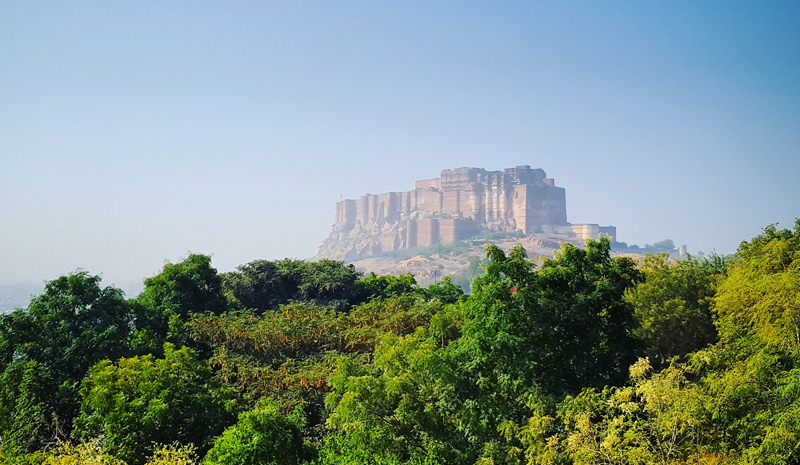 We visited the Mehrangarh Fort and toured the city bazaar. 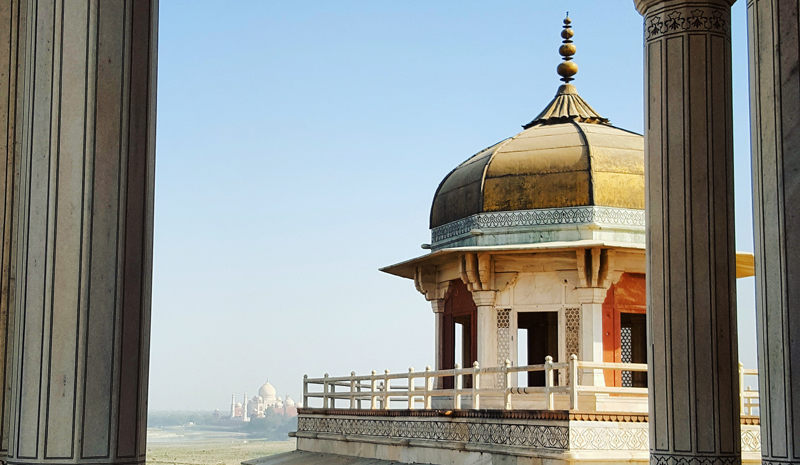 Seeing the dome of the Umaid Bhawan Palace in the distance made us realise just how large a city it is. 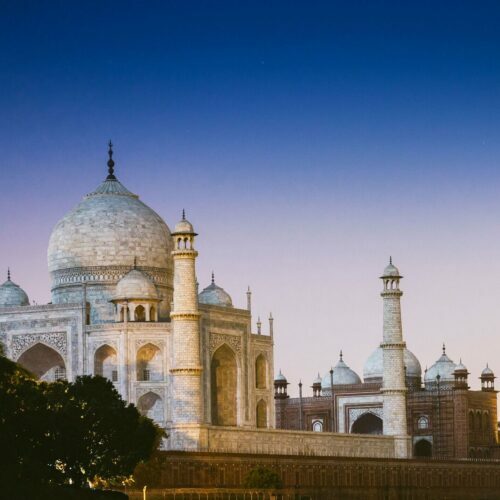 Do you have any tips for fellow first-time travellers to India?